Submitted by dc on Saturday, March 30, 2019 - 11:41. We're calling these the meme wars, but it's not really a war. It would be closer to the United States launching a full-scale assault on Canada; it's not exactly a competition. In one move the creepiest man in DC has been decimated. Some are theorizing the Obamas organized this assault since they're backing Kamala Harris, but that's fake news, and the Obamas have bigger worries right now. This may have been sparked from an alleged story picked up by the media, but trust me, it was going to happen. The gaffe-machine Biden was hilariously their front runner and had the highest probability to win the nomination. The story itself wasn't the killer as Democrats brush off sexual assault allegations like a piece of lint (which this wasn't -- he's just creepy and handsy), but the onslaught of memes was just too much to withstand. 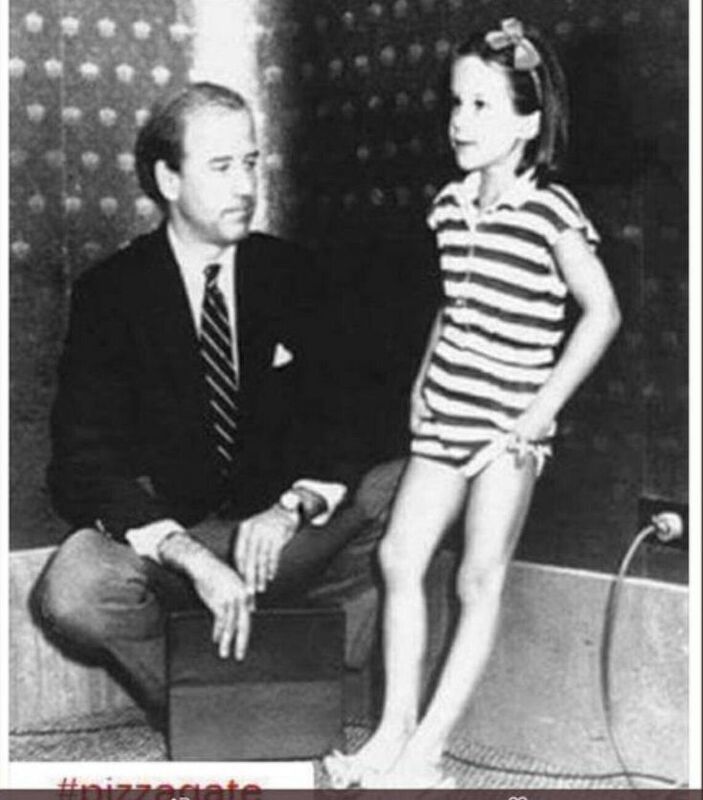 Joe didn't just prefer children. He's a creep with woman of any age. He's even creepy with cartoon characters. He's so creepy that he'll show up at a basketball game. See what I mean? He never had a chance. Even if he had made it all the way, President Trump would have dropped him on his head with all the embarrassing material he's accumulated over the years. The creep factor of this guy is off the charts but he was their best. He was actually the most normal and sane of the 2020 Democrat field, which says a lot about what we're up against. Now it's just Indians, Spartacus, furries, and an infinite well of meme material. 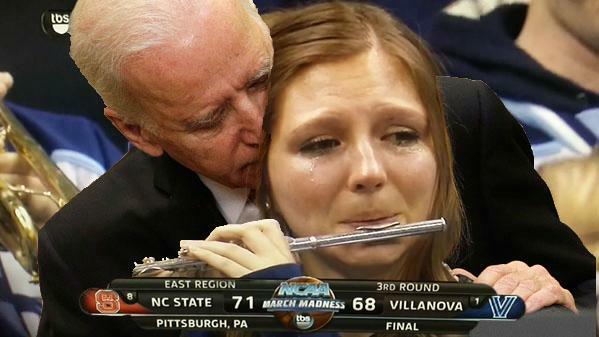 Farewell creepy Joe. Hopefully you'll stay in for the comedy, but as for your chances, you'll be missed.